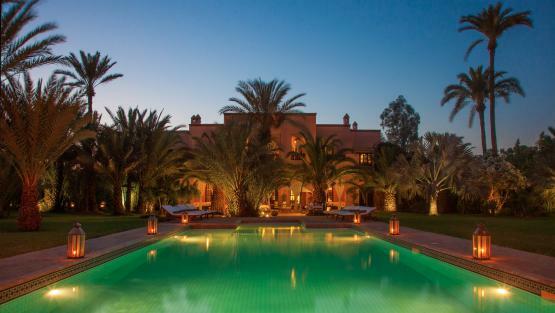 Our team of villa specialists handpicked beautiful properties in Morocco and we are proud to make them available to you for your next vacation. We deliver old-style, high-quality travel and a concierge service and we want to create villa vacations in Morocco especially for you. 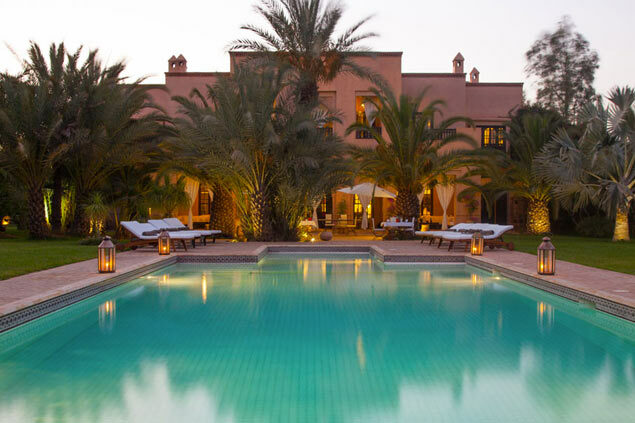 Villanovo are the professionals for exclusive private luxury villas in Marrakech and vacation rentals in Marrakech offering bespoke services to all our guests. The moment the traveller sets foot in Marrakech, he is awestruck by the contrast in colours – the ochre of its adobe city walls, and its bougainvillea covered exteriors, from behind which, great bouquets of palm trees and lush greenery burst forth. 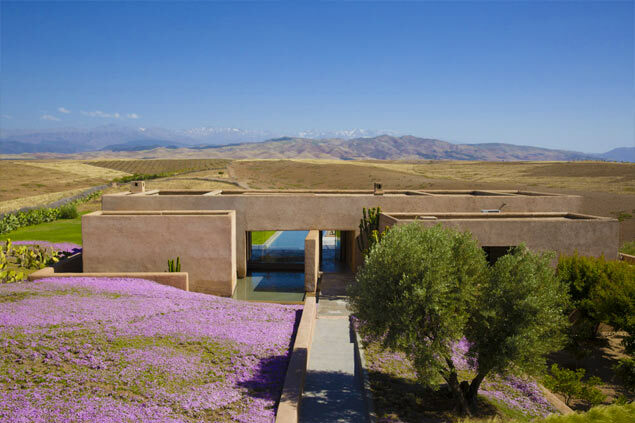 A magnificent array of architecture set against the snow-capped peaks of the High Atlas Mountains, beneath a brilliant blue sky that reveals the city's true nature – a luxuriant, sun-soaked oasis, with the scent of jasmine and orange blossom that adorn its gardens. Within its adobe walls, in the sun-streaked shade, the medina's teeming streets are alive with activity. A hubbub of voices calling back and forth, vibrant colours, the air filled with the fragrance of cedar wood and countless spices. Sounds, colours and smells unite gloriously to compose an astonishing sensorial symphony. Marrakech, city of legend, cultural capital, inspirer of artists, fashions and events; Marrakech with its art galleries, festivals, and exhibitions; Marrakech with its famous names, its luxurious palaces, astonishing private properties and its glittering nightlife. Marrakech, tourist capital for over a hundred years, cunningly blends the treasures of its age-old heritage with the vibrant energy of living cultures. Villanovo have selected each house with great care. 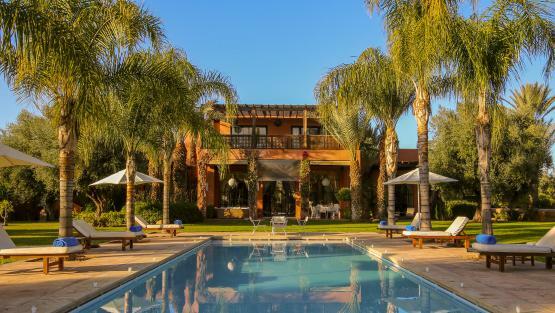 Thanks to a decade of experience and meticulous work, we have assembled a unique selection of villa rentals in Marrakech, for vacations with friends or family. 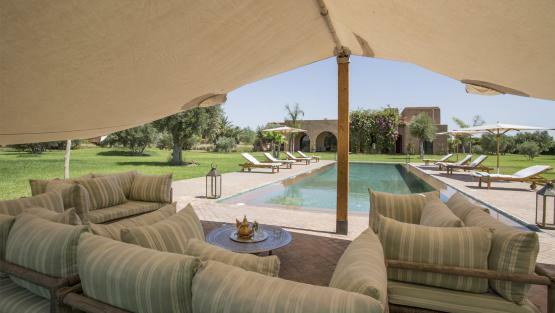 In the Palmeraie, on the road to Ourika or Amizmiz, or near the golf courses of Amelkis, Al Maaden, Samanah and Royal Palm - we are proud to propose extremely luxurious villas designed for exclusive stays in Marrakech. Most of our properties have house staff and some even have a private gym or a tennis court. Our villa advisers are all experts at selecting the villa or the riad that will satisfy you. 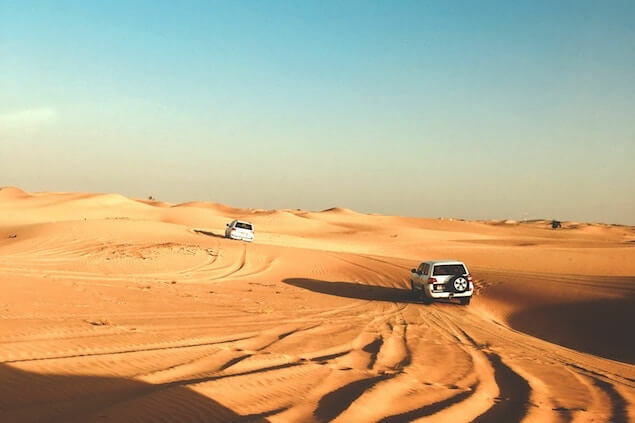 They will guide you to choose the right villa rental in Marrakech and they will work with you to plan your vacations according to your needs and requests. Our local hosts Lydia, David and Riad will help you book the best or trendiest restaurants, share their secret places to eat, to shop or to go out or visit. The villas staff will also be able to assist you anytime and take care of all requests you may have during your stay.